Set in the year 2050, Threader by Australian author Rebekah Turner is a near-future dystopian novel about a slowly emerging minority group who have been exposed as harbouring mutations that give them special talents – super strength, regenerative powers, psychic gifts or the ability to sink through shadows and travel through time and space. This minority group includes our protagonist, Josie Ryder, who was orphaned at six years old and has been raised by her uncle. She possesses an unusual skill: she is a threader and is able to weave a combination of psychic talents around others to manipulate their powers. 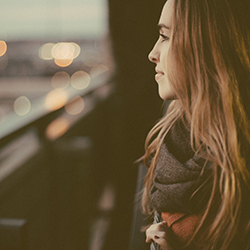 Rebekah has built a world that is like a corporate dystopia. The cities are heavily polluted and very overcrowded. The world features advanced technology but there is a distinct line between the rich and the poor and if you in the latter group you live a really hard life and almost have no way of advancing to be alongside the other elite within society. Josie and the other ‘talents’ join the prestigious Helios Academy, a training facility in a distant country. But when Josie joins the academy, she starts to uncover secrets about its history and also about her dead parents and their involvement many years earlier. She sets out to uncover the truth. 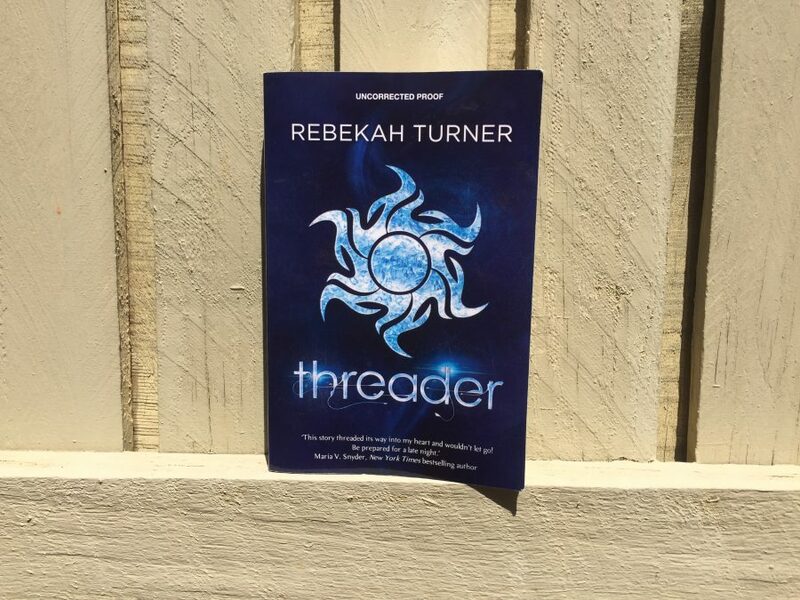 Threader is a bit of a slow build and it does take a bit to really grasp the world that Rebekah Turner has built, but it does bring a lot of intrigue and entertainment and the characters and the dynamic between them is fantastic and really well-written. Presumably, this is the first book in a series because there is a lot of the world and the characters that is yet to be discovered. The story does, however, draw the reader in and excite them for what’s to come. The tension between Josie and the other trainees in the academy helps build the characters and the quick pace of the novel makes for a fast read. It’s only a couple of hundred pages and can be read fairly quickly. Josie spends most of the book trying to unravel the mystery surrounding her parents’ death, and as she learns, her uncle has been keeping a lot of secrets from her. She joins forces with Blake Galloway, and the two end up developing feelings for each other. Their relationship becomes very hot-cold and I struggled to feel the chemistry between the characters, but I assume this is something that will be built upon if there is a sequel. Josie Ryder is a great protagonist. She’s feisty, bold, tough and she’s a fighter. Although Rebekah has left a lot unsaid in this novel, it’s fast-paced, interesting and easy to read. I look forward to reading more about Josie. I recommend this book to readers over the age of twelve.